Realty Professionals 805-474-7040 by Kevin Jones. Grover Beach Real Estate. Grover Beach is a unique City here on the Central Coast with the potential for opportunity and growth as a small beach town of approximately 10,000 residents. 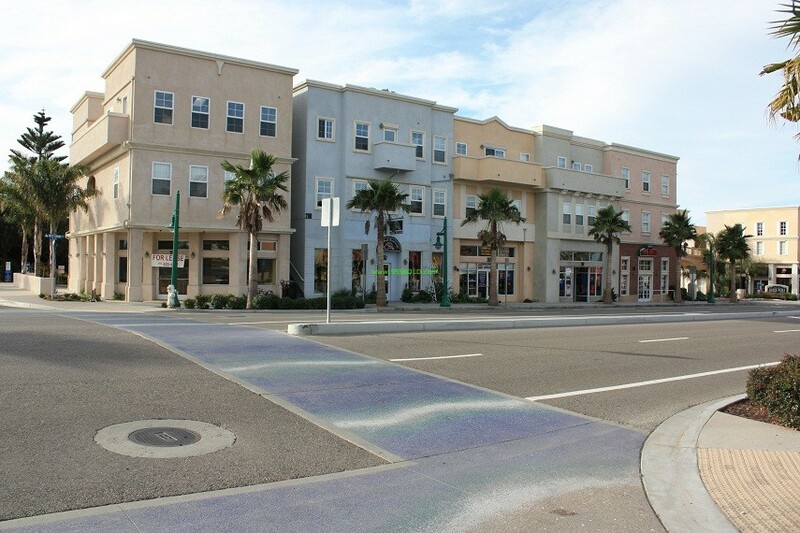 Grover beach is known for its business corridor on Grand Ave. as many have driven through to go to the Oceano or Pismo Dunes and thought they were driving through Pismo Beach. 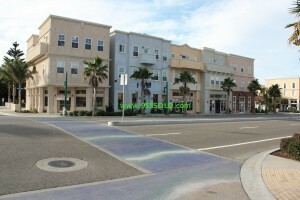 Grover Bach is made up of primarily one and two story buildings with a handful of newer three story mixed use buildings with retail on the bottom and residential units above, mostly with ocean views. Grover Beach only being a few square miles is quite quaint and a cozy coastal community. 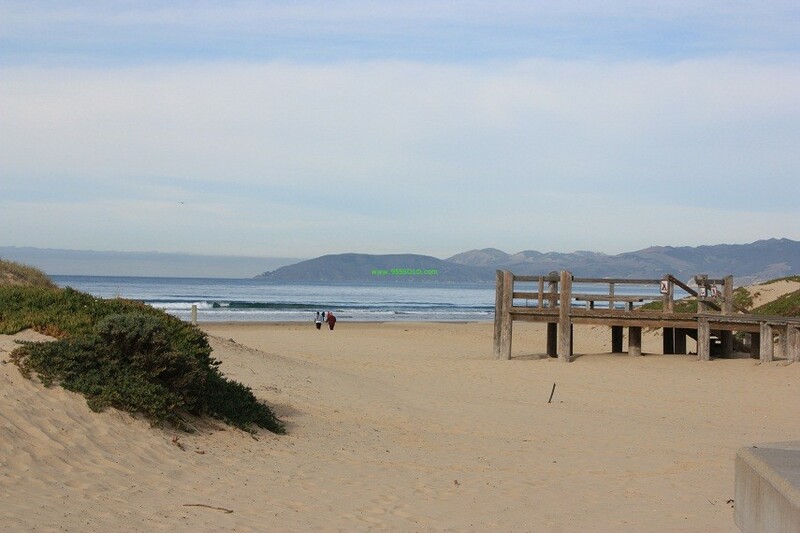 Grover Beach is located about half way between Los Angeles and San Francisco off the 101 freeway. Located just south of Pismo Beach with Arroyo Grande and Oceano as neighbors it has an amazing yearly climate that during the day usually stays within 60-70 degrees most of the year. Our Grover Beach Climate is usually comprised of Summers are kept cool with a daily marine layer that keeps the temperatures low, our Fall weather is full of Blue Skies and minimal coastal fog, Winters we do get some rain and a bit cooler but still very pleasant and spring is again the beginning of all the new growth and festivities of the new year! Grover Beach and the surrounding Cities have activities all year round, Spring, Summer and Fall or jam packed with concerts, fairs, car shows, etc. to more than keep you busy! Being a Beach communities there are cook offs of almost all types of foods, wine tasting events, many local weekly events and several recurring yearly events, check out the calendar to see what is available now! If you are looking for a place to call home, a second home or get away there is tons of opportunity here for that! Ranging from smaller cottages to 4,000+ square foot new homes being built with 180 degree ocean views! So basically Grover Beach has it all from the entry level home or Condo to your Luxurious Ocean View home, for more information about that call your local Grover Beach Real Estate expert, Realty Professionals 805-474-7040.